BACK on the MARKET due to financing. Calling all First Time Home Owners and Investors! 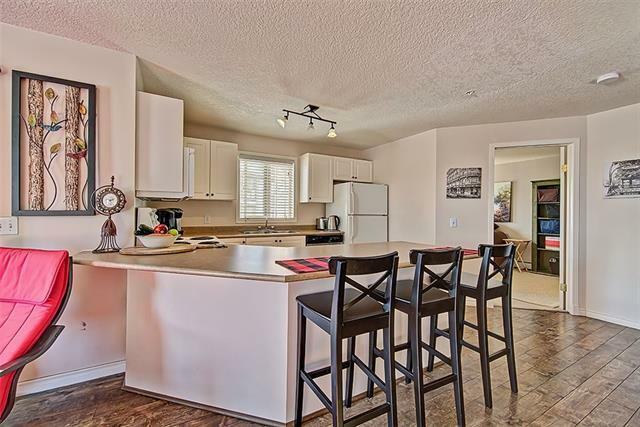 Welcome to this RENOVATED, 2 BEDROOM, 2 BATHROOM, 3rd FLOOR CORNER UNIT with unobstructed & clear views to the east featuring spectacular sunrises. 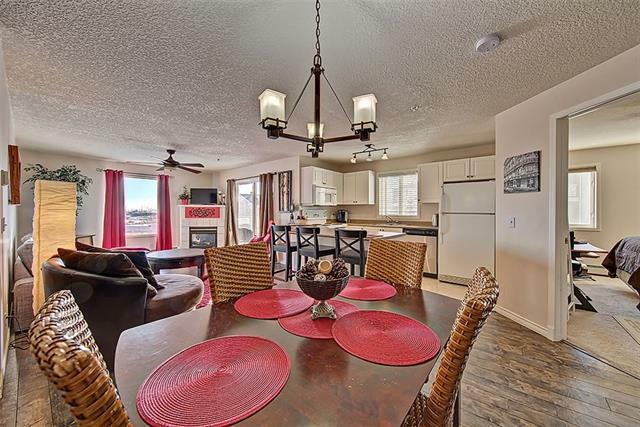 This Light & Bright Corner Unit offers one of the Largest and most Open Concept Floor Plans in the complex with Beautiful Laminate Flooring running throughout the Dining and Entertaining area. 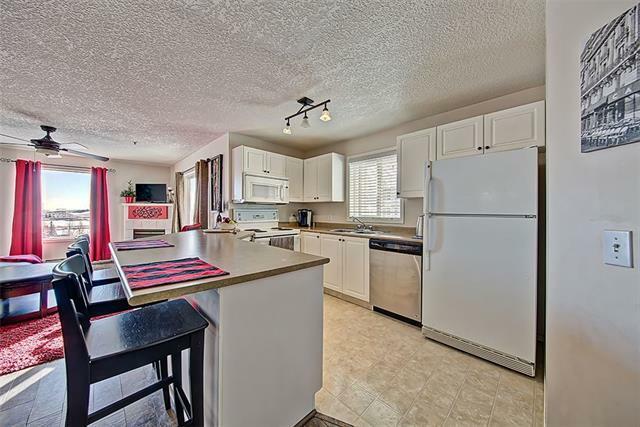 This property also showcases a Large Island, Trendy White Cabinetry, a Gas Fireplace with surrounding Tile & a large COVERED Deck with additional storage. The Master Bedroom features carpeted flooring, a Walk-Thru Closet & 3 piece En-Suite Bathroom. Also offering convenient In-Suite Laundry, a spacious 2nd bedroom which is perfect for guests or as a home office and an additional 4 Piece Bathroom. 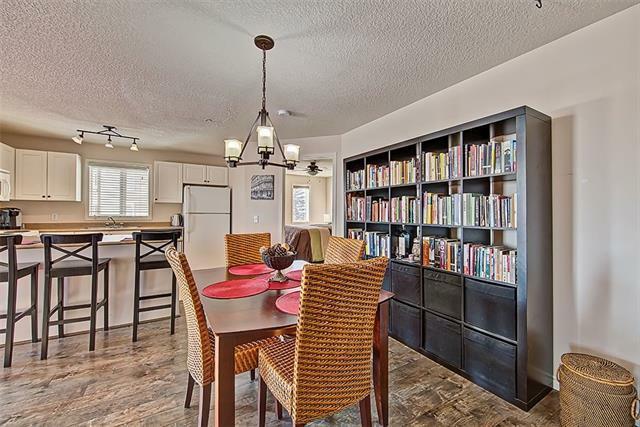 Close to the LRT, Shopping, Schools, Dining, YMCA & Parks - all within Walking Distance. This unit inc Heat, Water, Electricity & a TITLED Underground Parking Stall. Book your showing today.